“Hello, my name’s Nicola. 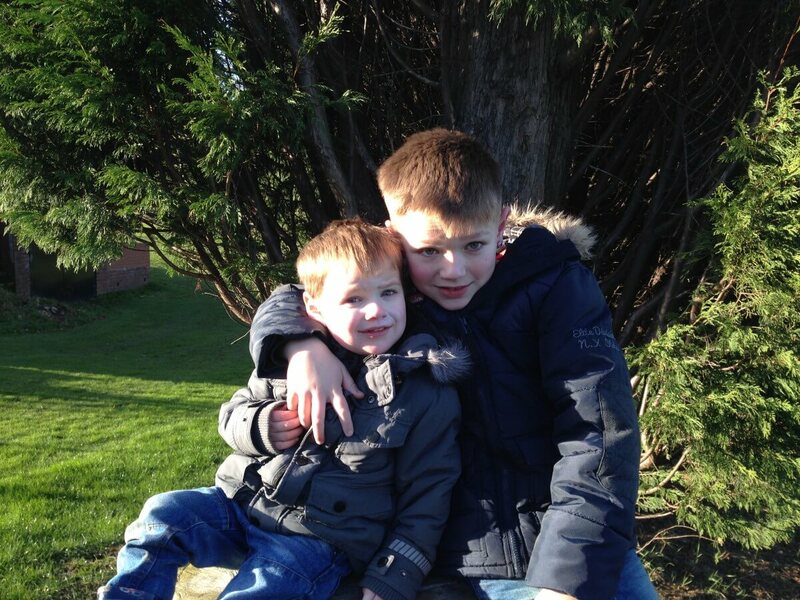 I’m mum to two very beautiful boys, Sam, aged 10 and Alfie, who’s 4. I’m married to Lee and we live in Yorkshire with our chocolate Labrador, Honey. Our youngest son, Alfie was born with a rare genetic condition called HHT (hereditary haemorragic telangiectasia). It’s a condition that can cause abnormal connections between arteries and veins and it can present differently from person to person. 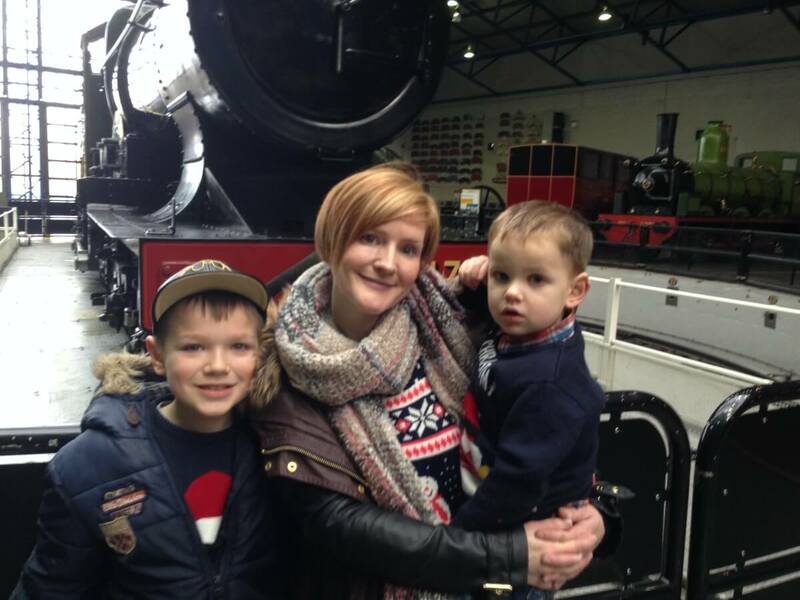 Unfortunately, Alfie became very poorly at 6 weeks old when they found he had a very rare complication of HHT. He had something called AV Fistula in the right side of his brain which had created a very large and fragile aneurysm (a sack of blood). Alfie was taken to Great Ormond Street Hospital to undergo a life saving procedure but suffered bleeding on his brain. He spent almost a month in intensive care. Initially we were were told it was unlikely he’d make it and, if he did, he would suffer from severe disabilities. Despite this, Alfie held on and when he was eventually woken up from his induced coma his recovery was remarkable. Alfie went on to have this procedure a further four times before they could fully close off the blood through this AVM. All of this before he turned two. Amazingly Alfie’s development was truly wonderful, he hit all milestones early or on time and I think we all let out a deep breath after what had been a very frightening two years. But at 2 1/2, Alfie started to regress. All the language he had learnt and used he seemed to lose, he was reluctant to talk and he drifted off into his own world. It was a very worrying time and it seemed to take so long to get the answers we desperately wanted. He was diagnosed with autism just before his 4th birthday, I remember the lady giving us a big folder full of information and then off we went. I didn’t understand autism, I didn’t know any one with autism, I only knew what I thought I knew which turned out to be all wrong. I would spend hours when the children were in bed reading and researching as much as I could on everything and anything autism related, hoping something would click, something I could use to bring Alfie back to us. On a piece of paper in the pack was a website address for Cerebra. It didn’t say anything else but I thought I’d take a look. I’m so glad that I did. We were put in touch with Laura, Cerebra’s Regional Officer in our area. Initially her visit was to help us complete some forms but she did so much more. 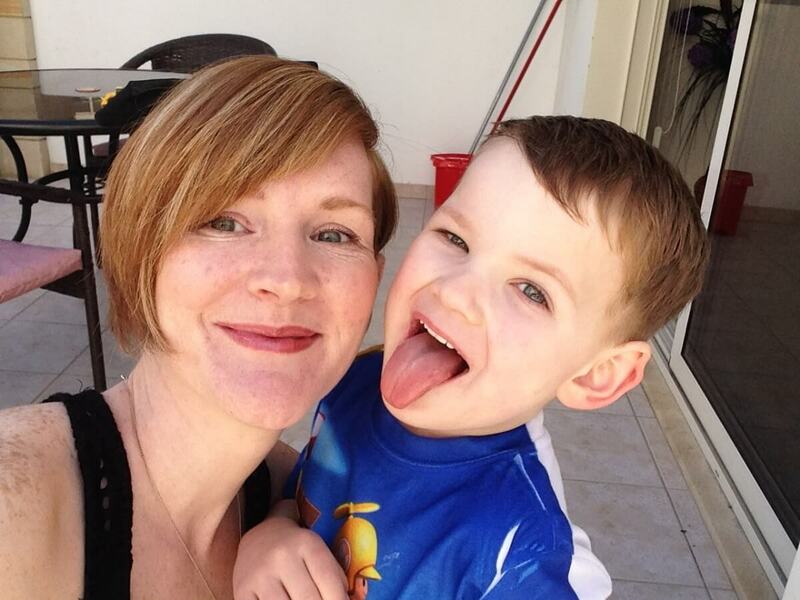 She signposted support in the community, recommended sites where I could find sensory activities for Alfie and then pointed us in the direction of ABA (applied behavioural analysis). She even loaned me her own personal book. Laura was so informed and understood us completely. I was really lost and Laura helped me make sense of everything. Within a week of Laura’s visit, Alfie was asking me to play with him-this was huge! He had stopped doing this, preferring his own company. One year on and I’m still in touch with Laura. She has helped us with understanding his education rights and the EHCP process and much more. I tell everyone about Laura and Cerebra and just the massive difference she made to our lives. I will be forever grateful. Alfie still has struggles but is making massive progress every day. He plays with me, his Dad and his big brother. His speech is improving and he is just much more involved in school and in home life. He is an absolute joy.